To put an end to the almost immortal dilemma between buying old or new, we look at one such strong case comprising what are easily the most popular choices in the SUV segment. 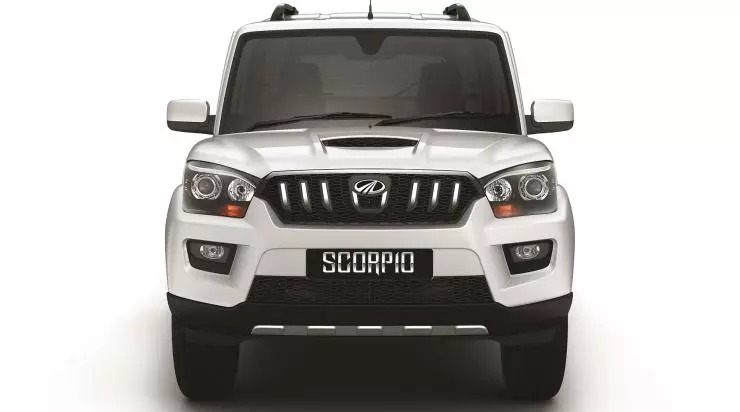 Representing the new car camp are the Mahindra Scorpio and Tata Safari – both in their AWD, top-spec avatars. Making a strong case for used cars is the Toyota Fortuner. We look at which one you should buy and the solid points backing the claim. A new Tata Safari Storme 2.2 VX 4×4 VariCOR 400 costs Rs 15.21 lakh, and the Mahindra Scorpio S10 4WD MT a little less at Rs 14.39 lakh. For the same amount of money, you can get a used example of the Toyota Fortuner 4×4 MT. Unlike most old cars, new cars come with a manufacturer warranty. So in case something goes wrong, you’re less likely to be troubled with long repair bills. In our case here, the Toyota Fortuner is considered pretty much indestructible, so a well kept example shouldn’t ideally be an issue. Having said that, both the Safari and the Scorpio might not beat the Toyota in terms of overall reliability but for the first three years or so of ownership (till the time the manufacturer’s warranty lasts) it promises to be a trouble-free journey. It’s true that novelty eventually wears off, but owing a car from new is a different experience altogether. In case of a used car, it may have a past that the previous owner/dealer intentionally hid. Also, in case of the more enthusiast-oriented offerings here, you as an owner, can be benefitted more if you choose a new product. Tata and Mahindra both have off-road and touring initiatives that let owners explore the limits of their vehicles. That for a four-five year old Toyota might not be a problem as such but joining these clubs will be another expense whereas such memberships are likely to be free when buying a new product. 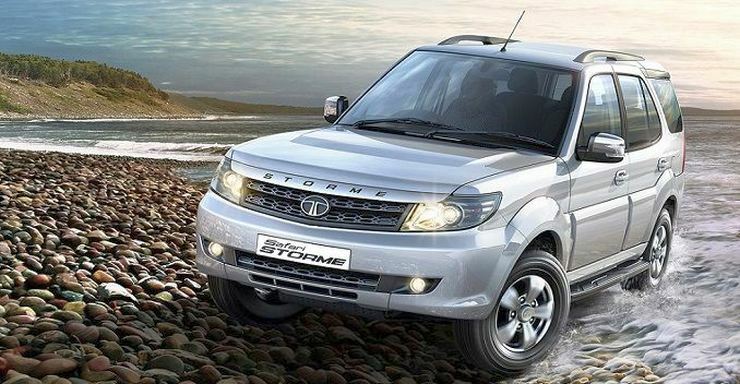 The recently updated Tata Safari Storme VariCOR 400 comes with a 2.2-liter diesel engine that makes 156 PS and 400 Nm of maximum torque. 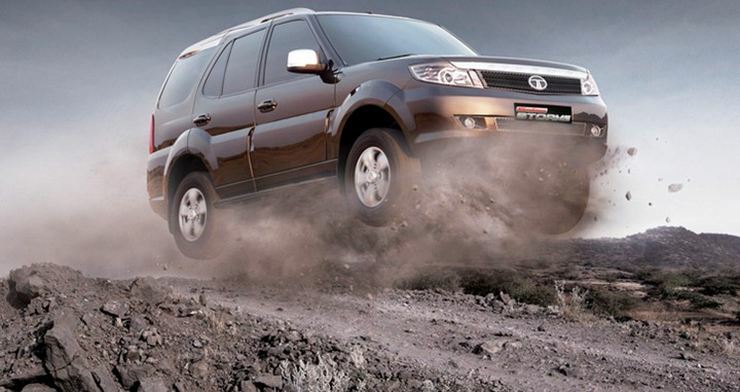 The latter outclasses both the Scorpio’s and the Fortuner’s maximum torque claims – 280 Nm and 343 Nm respectively. Not just that, with the six-speed gearbox, the Safari has a gear more than the five-speed boxes in the Scorpio and the Fortuner. The Fortuner might have its platform shared with the Innova but it sadly loses out on the brilliant ride quality of the MPV. And while it has no problems covering long distances, the ride is bumpy, and the Safari easily outclasses it in that regard. All three SUVs here might not be agile or great for attacking corners, and are more focussed on straight line stability and the ability to travel on bad roads. So while we can leave talking about taking corners flat – which neither of them do – braking just cannot be ignored. The Fortuner still comes with drum brakes at the rear, while the Safari gets discs at all four wheels, which makes it an easy choice here. While the Safari isn’t available with an automatic gearbox at the moment, you can certainly opt for one in the Scorpio. 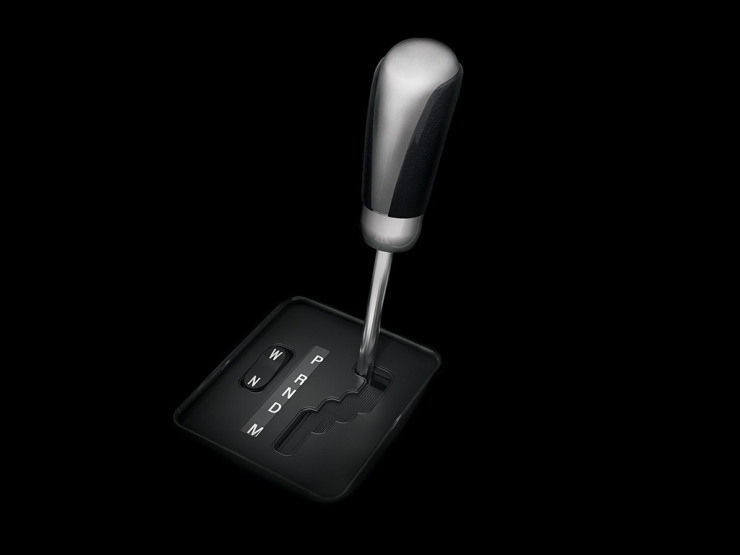 The six-speed automatic unit comes in the top-spec S10 trip and is also available with 4WD, making the Scorpio a more versatile tool. At about Rs 15.14 lakh, it’s still less expensive than the cheapest AT-equipped Fortuner in classifieds, which is listed for about Rs 18 lakhs or so.